We all love Movie Night, but binge-watching and distractions are on the rise. Let’s turn Movie Night back into a meaningful event. Science is talking, and we’re listening. 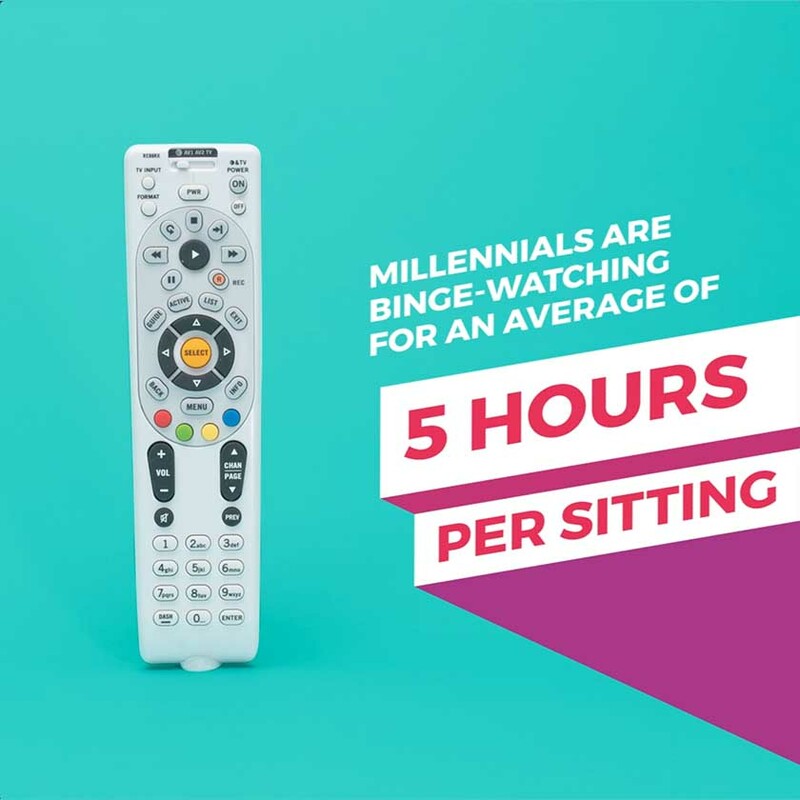 It’s time to stop being a hypnotized, binge-watching couch potato and start enjoying your movies to their fullest. 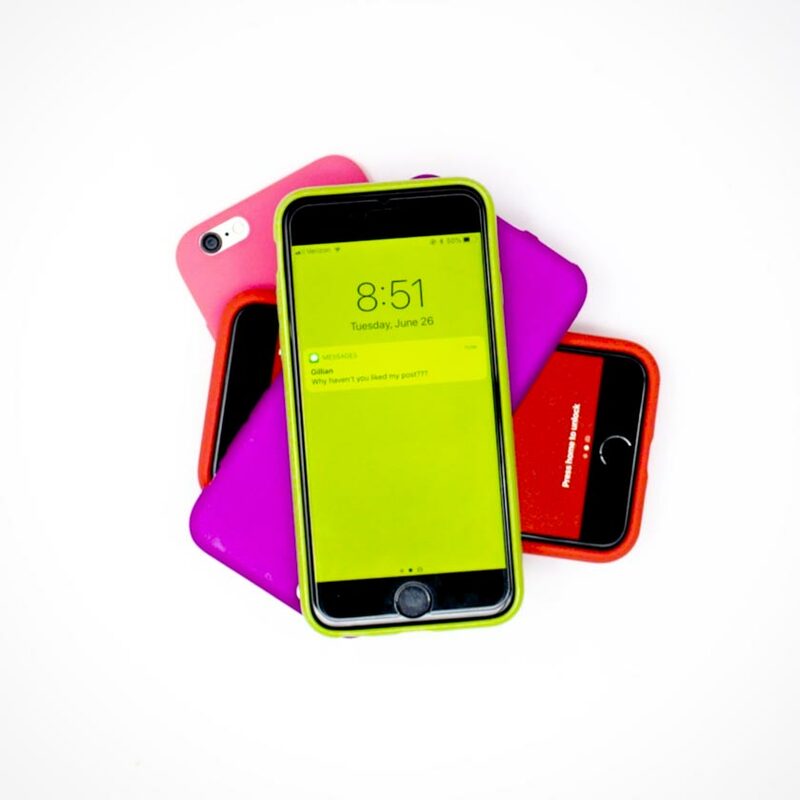 Can You Beat the No-Phone Challenge? Gather your friends for this one. When it comes to Movie Night, phones are the enemy. But this Movie Night activity puts texting addicts in check. Time is precious, right? So don't waste it spacing out watching episode after episode. Here's how to have more fun and be productive. Are You the Worst Movie Watcher? Make sure you're bringing your best self to Movie Night. Here's what NOT to do if you want to get invited to the next one. 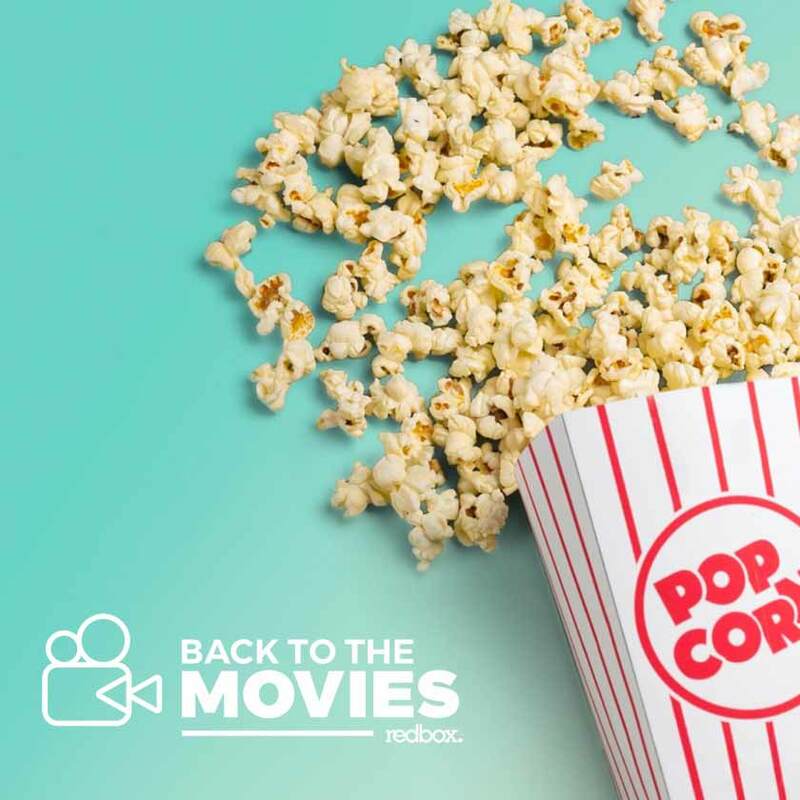 Back to the Movies is Redbox’s new movement to reignite a nationwide love of Movie Nights in the age of binge-watching. 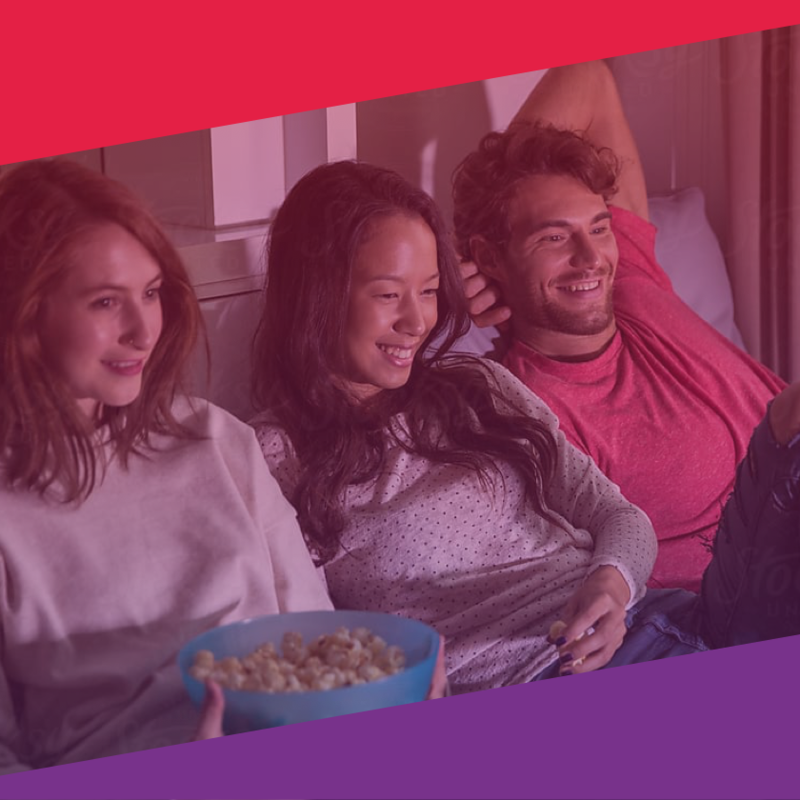 Recent Redbox research found that one-third of Americans admit they now spend less time with other people and more time alone binge-watching. We're dedicated to bringing the magic back, rallying people far and wide to create meaningful movie experiences and watch what they love, not just what's next. Redbox believes in turning off phones, putting away laptops and picking out your favorite movie. By going Back to the Movies we can make our lives more meaningful and create memories that last. 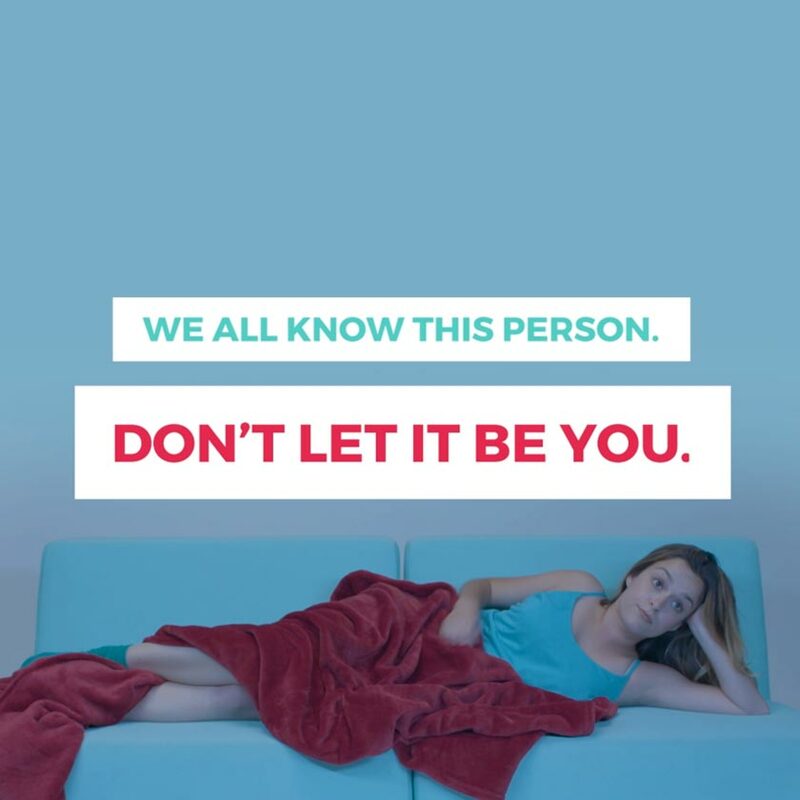 When your binge-watching finally ends, do you know that there’s a likelihood you’ll feel down? And did you also know that watching a movie with friends or family is therapeutic? That it’s actually scientifically a thing your brain does during a really good Movie Night? After watching this video, you’ll never look at Movie Night the same way again! Half of all binge-watchers say they ignore texts and calls when they’re watching. But that means half of people actually answer them! Text sounds and flashing lights interrupt your concentration. And pausing the movie to answer your call will ruin the mood altogether. Next time you and your friends have a Movie Night, try the No-Phone Challenge. It just might save your night! One out of three Americans have a hard time sleeping after a long binge-watching session, so maybe it’s time we asked ourselves if we could be utilizing our time better. Our time is precious, but we can avoid the zombification of binge-watching episode after episode. 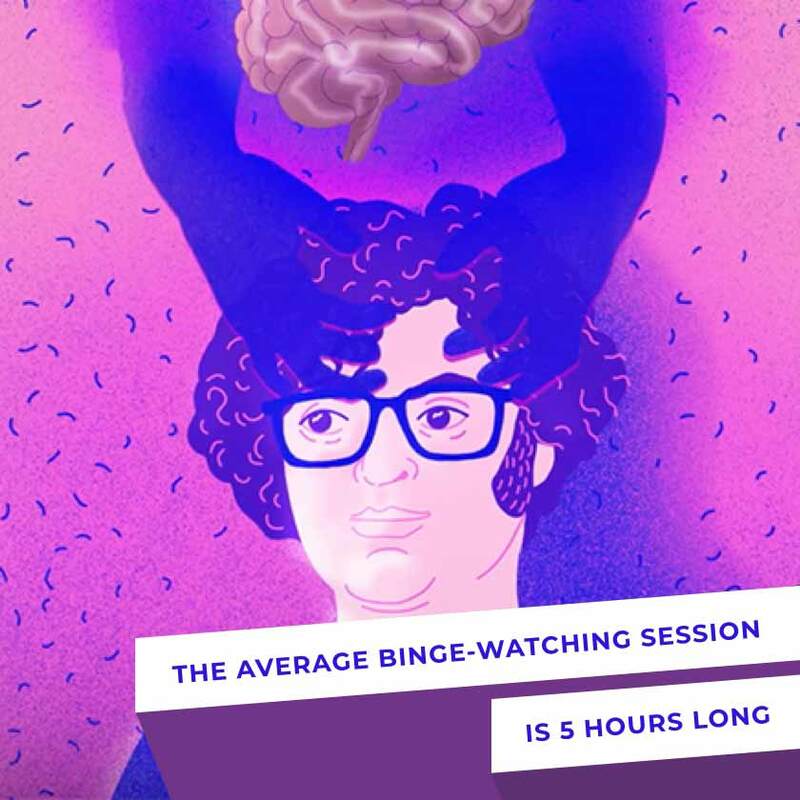 Here’s all the things you could be doing in the time of a binge-watching session to leave you more curious, active, and fulfilled. Does your text chime go off every five seconds during Movie Night? Does that eerie blue phone glow keep flashing in the dark when everyone’s trying to stay wrapped up in the story? Make sure you’re being your best self during your friend’s Movie Night! No one wants their movie’s spell to be broken by the whooshing sound of a email you just sent. Here’s what NOT to do during a Movie Night.